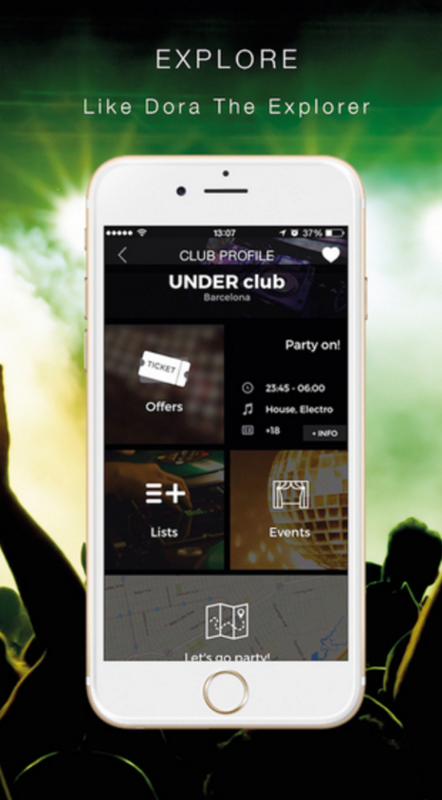 Grou App is a mobile application that allows our users to find upcoming events, sign up for guest lists, purchase tickets, book VIP tables safely and securely at the touch of a button and get loyalty rewards at nightlife venues. 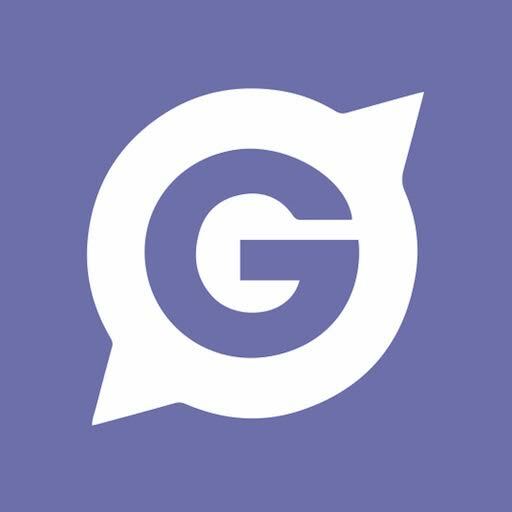 Grou’s additional features allow our clubs to get real-time keyanalytics for improving their efficiency in the nightlife industry. 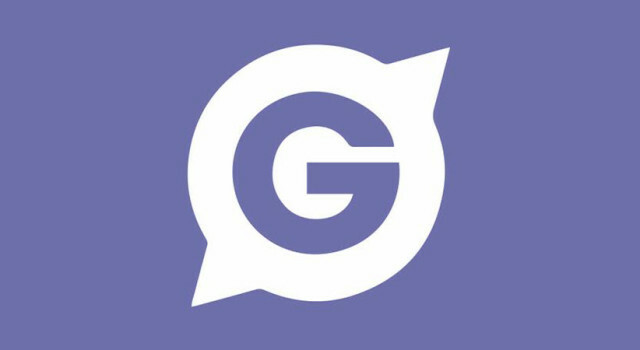 Grou’s website and mobile applications can help our venue partners increase traffic/revenue, reduce marketing costs, and provide insight into consumer analytics. 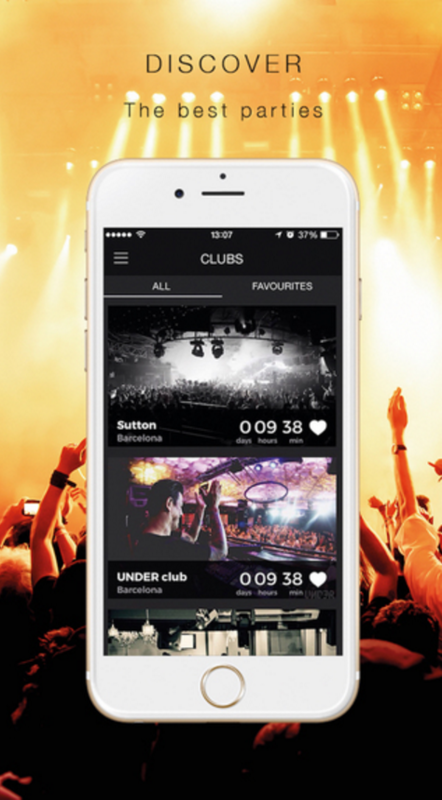 Our vision is to bridge the gap between nightclubs and partygoers, while providing nightclubs with tools to make them more connected, insightful and viral. We are currently live in Barcelona area and Girona-Costa Brava, with other major cities being added soon. The company was founded in 2015 and is based in Barcelona, Spain.